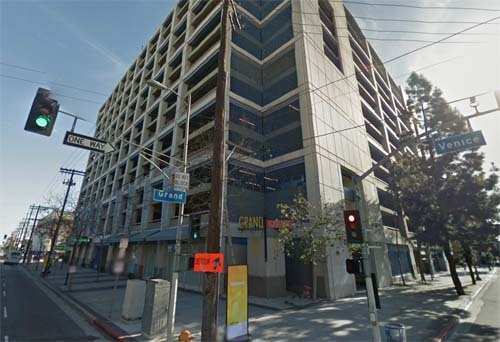 Grand Avenue Garage is parking house in Los Angeles, USA. 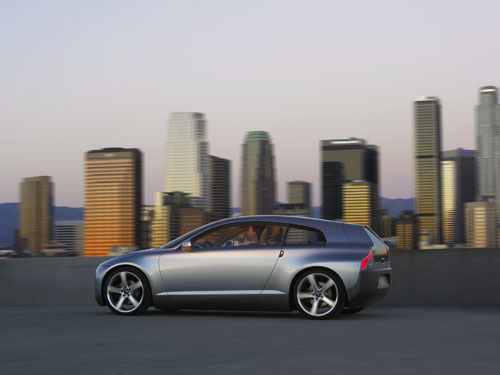 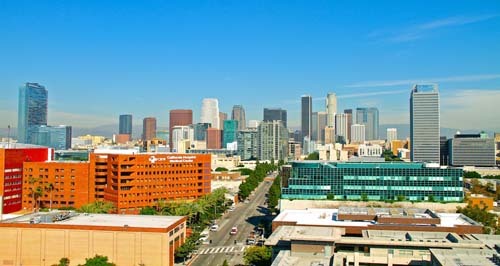 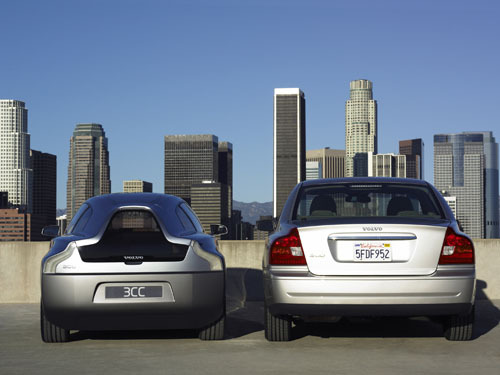 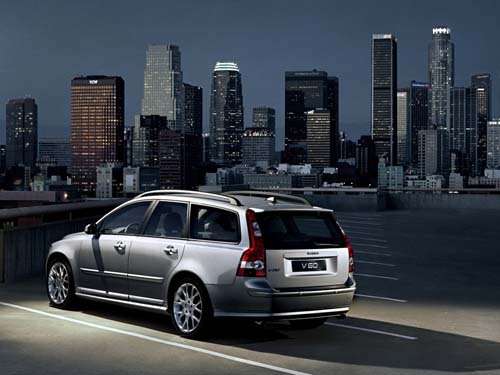 It offers roof top parking places and from there, you can have a great view on the Los Angeles Skyline. 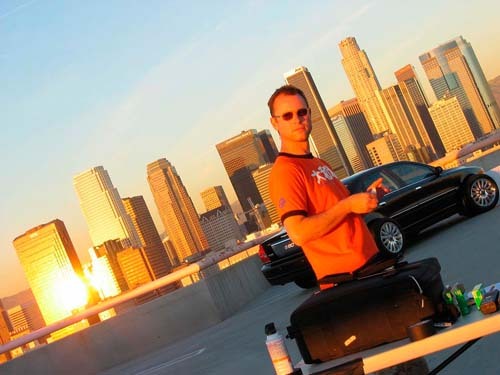 Very åpopular by many photographers. 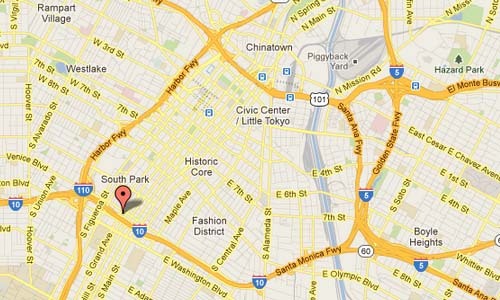 The parking garage can be found at 240 Venice Boulevard, Los Angeles, CA 90015. 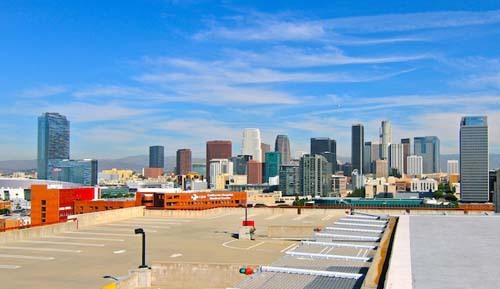 General Parking Information: Early Bird: in by 9:00am.